Polynesian Instruments - What are Stick Charts? Polynesian Instruments – What are Stick Charts? We have been studying about various aspects of marine navigation and have taken a look at some of the techniques and instruments used in navigation including the sextant, concepts related to navigational lights and regulations such as rules of the road. It must be remembered that ships were used for water transport much before the advent of these devices, so how do you think they managed to navigate without these modern aids? Well there were lots of instruments and in this article we will learn about one such instrument known as the Polynesian or Micronesian stick charts. They are also sometimes called by the name of Marshall Islands stick charts. 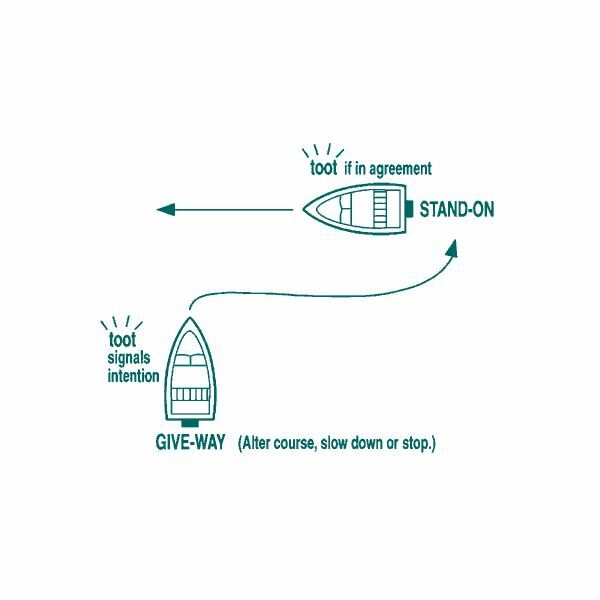 Stick charts is an ancient method of navigation that was used by the early seagoing people to find their way at sea. Stick charts were used at the time when maps and compasses were not yet discovered. 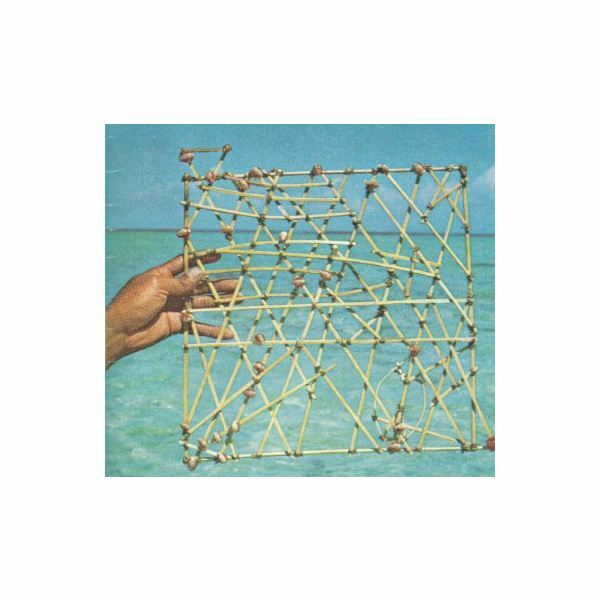 It is said that the earliest form of stick charts were used by sailors in Micronesia, a group of islands in the Pacific Ocean. It is believed that the constant need to commute between islands and to keep a track of the same would have propelled sailors to make such stick charts. Stick charts, as the name suggests are made of sticks and one more component, coconut or sea shells. The stick charts were meant not only to represent the location of islands and sea routes but also to show the type of ocean currents around a particular island or sea route. 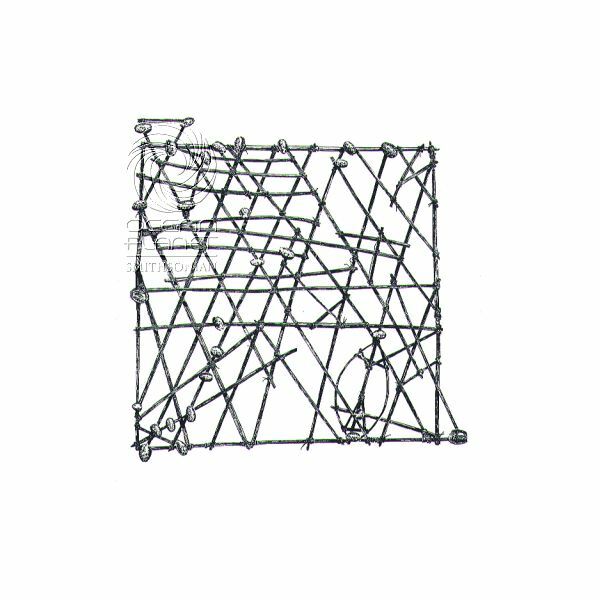 Generally made from coconut or palm fronds, stick charts consisted of a frame like structure tied using fibers. At various places in the frame, coconuts and sea shells were tied together by creating junctions, using two or more sticks. The shells represented the islands whereas the sticks represented the running ocean currents between the islands. Just as maps represent various details with different scales, stick charts were constructed in different sizes to represent large or smaller areas. The manner of tying the threads also represented the ocean wave currents and the direction they took at different places. Meddo charts had a characteristic that showed more islands and fewer ocean currents. Mattang charts showed the swells around islands in great details, whereas Rebbilib charts just showed the number of islands with very less details of the ocean currents. However, the usage of stick charts was done in a different way than that of conventional charts. Unlike conventional charts which are referred as and when needed, the stick charts were memorized before commencing the voyage. The sailors then relying on their memory and retaining power navigated their boats though the oceans. Though an unusual practice, the stick charts were extensively used till the World War II. Later on, the stick charts were substituted by the highly detailed maps and advanced GPS technology. 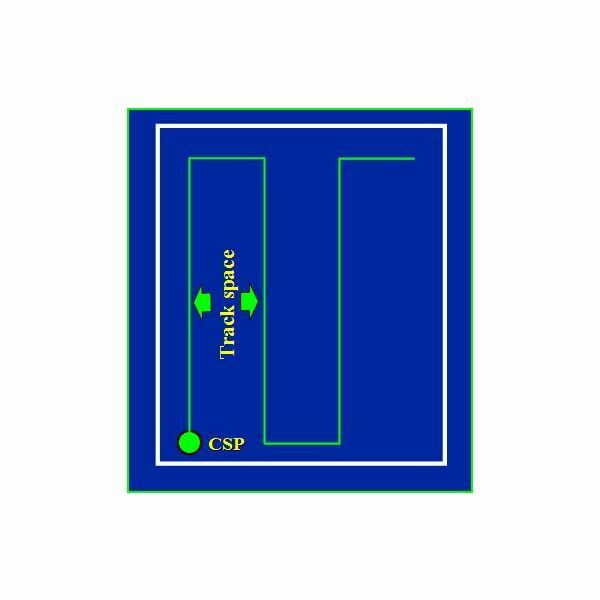 Thus, stick charts not only started the trend of mapping the oceans but also acted as the germinal seeds for the maps and navigation system that we see today on ships. What are the Major Islands of Oceania? 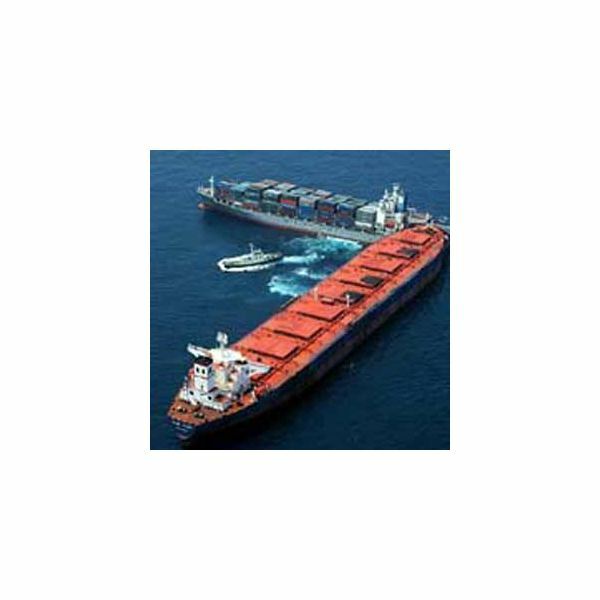 Too Old to become a Merchant Marine? How Do Pirates Board Ships? 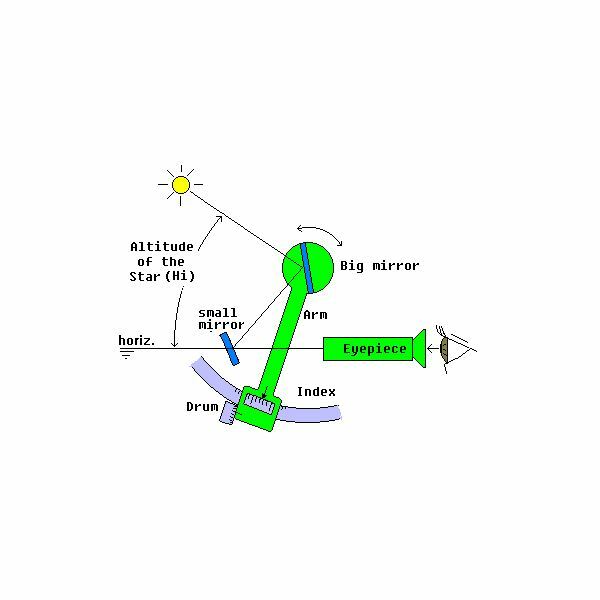 Sextant Navigation: How Does a Sextant Work?